What’s the Difference Between Volume and Clarity? Let’s make an analogy to better understand hearing. Eyesight and hearing are often associated with each other, and for good reason. Seeing and hearing are both senses that many people can have problems with, and both have technology that can help improve these problems. When your eyesight worsens, you can use glasses to correct your vision. Similarly, when your hearing ability decreases, you can sometimes use a hearing aid to assist your hearing, but not always. Why is that? There are two parts to hearing: volume and clarity. Volume is how loud something needs to be for you to detect it, and clarity is how well you are able to decipher sounds. Clarity and volume are connected. With a hearing loss that’s getting worse, the brain can’t decipher the sounds at the new level of hearing, and thus clarity can decrease. 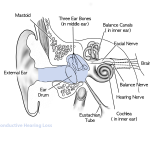 Tinnitus, a ringing or pounding in the ears, can also obstruct the ability to clearly understand sounds. To continue with the eyesight analogy, volume would be how bright something needs to be for you to see words, and clarity would be would how focused your vision needs to be in order to decipher the text. No matter how much you turn up the brightness (volume), if you can’t see clearly (clarity), you can’t read the words. Hearing aids make sounds louder, so they are only effective for people who struggle with volume. Have a problem with clarity? Don’t worry— there are other technologies that can help to correct the problem. Arizona Hearing Center has multiple technologies that can be evaluated to improve a patient’s ability to hear. A cochlear implant (CI) is a type of hearing technology that can give you clarity alongside volume. Click here to learn more about how a CI works and how it may help you. 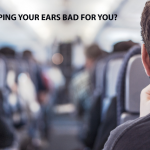 If you think you have a hearing loss, contact our office at 602-277-4327 to schedule a hearing test. We’d be happy to help! 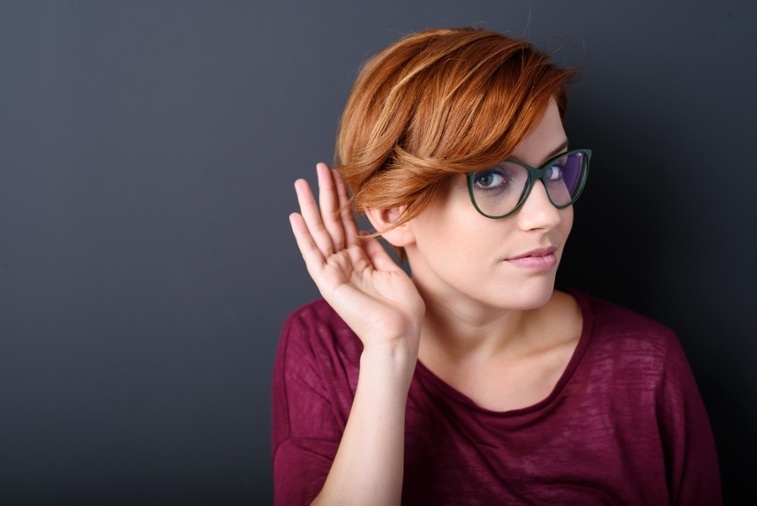 What Is a Comprehensive Audiological Evaluation?